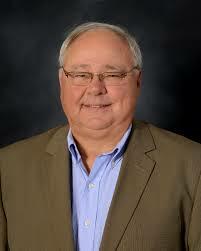 Dr. Andy Holdnak is Associate Professor Hospitality, Recreation and Resort Management Program. August 2003 - present. Dr. Holdnak worked as Assistant Professor, Recreation, Parks and Tourism 1995-2001. Dr. Holdnak had worked as Assistant Professor at Western Illinois University for Recreation, Parks and Tourism Administration from 1990 - 1995. He is also a member of Editorial/Advisory Board/Review Activity for several Symposiums, Journals & Conferences. Dr. Holdnak has authored several publications. Dr. Holdnak has also directed theses from the University of Florida. Dr. Andy Holdnak's research interests include Health, Leisure, Recreation and Exercise Science.